• All steel for unbreakable performance handles the toughest conditions. • Ideal length (54" overall chest height) for today's contract planters. Rubberized handle grip at the top cushions impact. • Blade dimensions: 13" long, 7-1/8" wide tapering to 6" where the curve begins. • Easily plants all the large stock sizes. • 4-1/2" blade/handle lift excellent for opening hole. 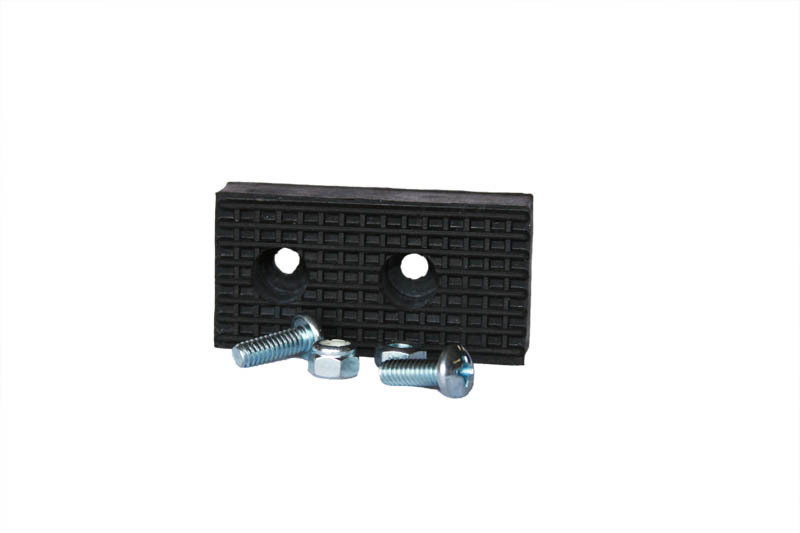 • Bolt on Wolverine foot pad (sold separately). • Weighs just under 7 lbs. 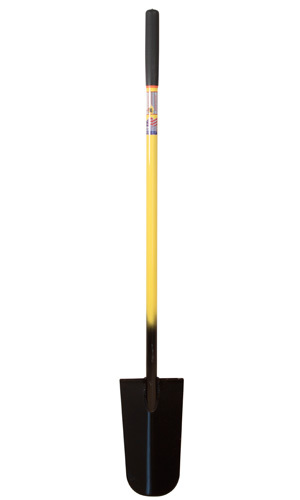 • Also a great shovel for "track" machine operators. • Contractor approved and recommended.